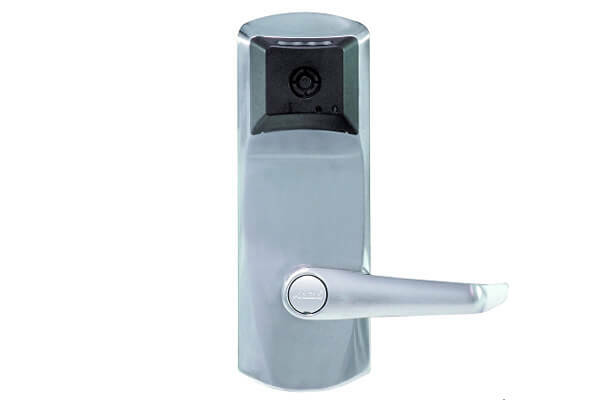 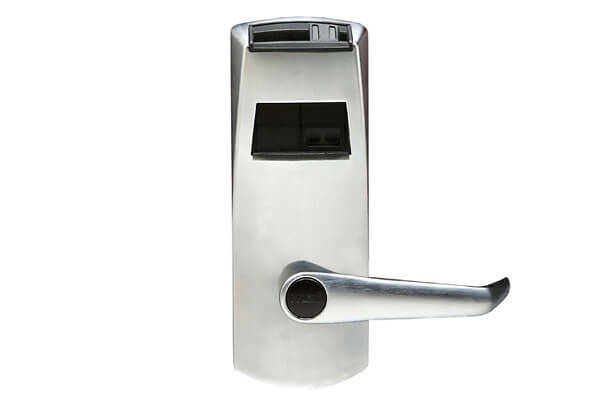 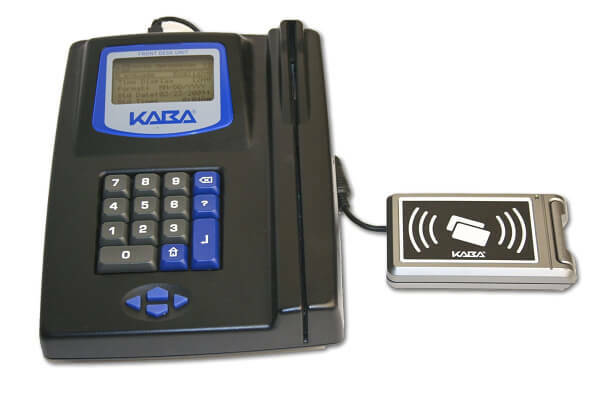 Hotel Locking Systems – Blue Wall Technologies Ltd.
We are Irish service partners of KABA Hospitality and sell and support KABA, ILCO, SAFLOC hotel door access systems throughout Ireland. 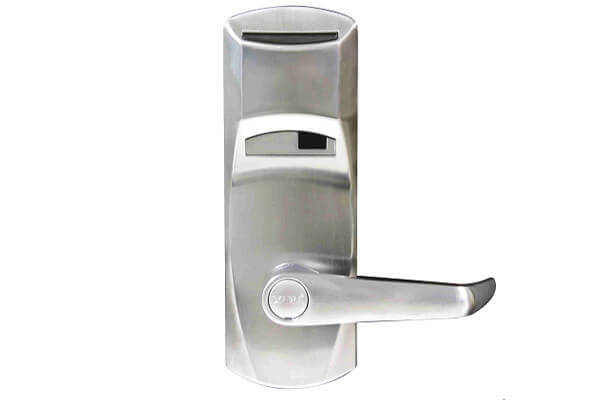 Our service includes full carpentry service to fit the locks, commissioning, training and servicing existing locks. 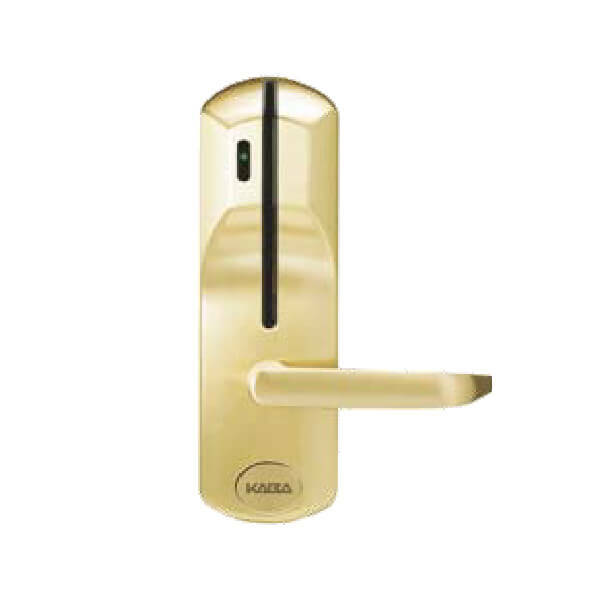 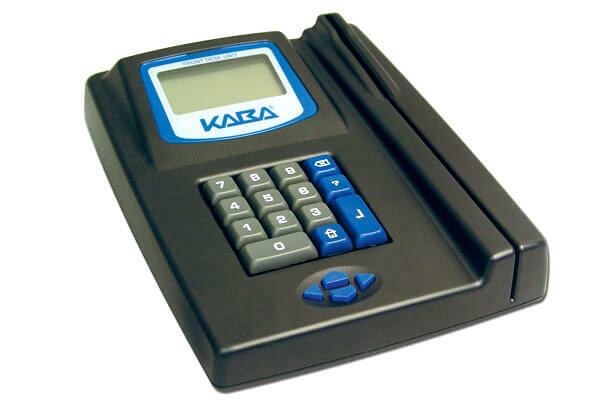 The following are a small selection of the KABA hotel locking range.